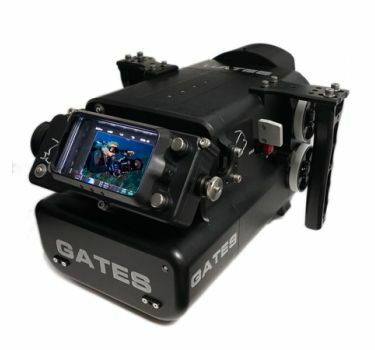 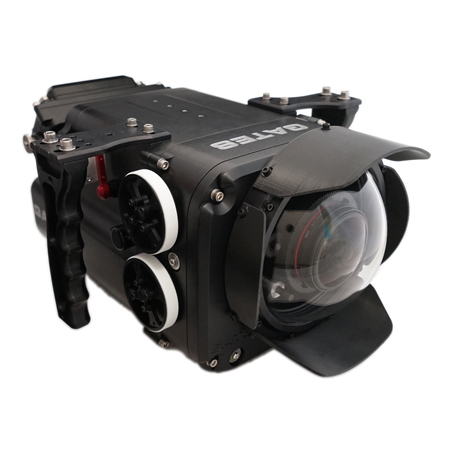 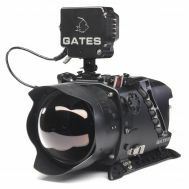 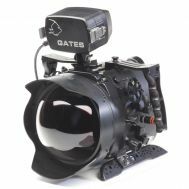 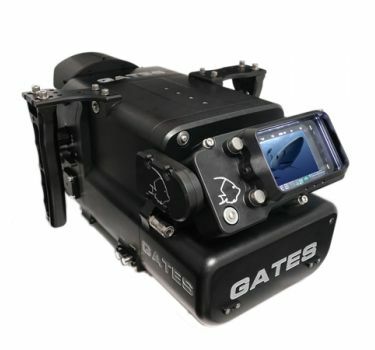 Designed for one mission – underwater action – the new Gates Pro Action has purpose built features for “run and gun” scenarios. 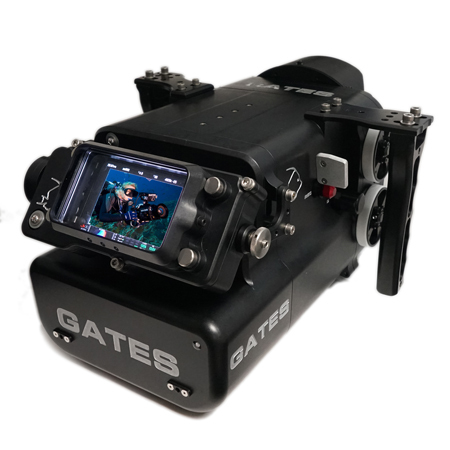 Designed for one mission – underwater action – the new Gates Pro Action has purpose built features for “run and gun” scenarios. 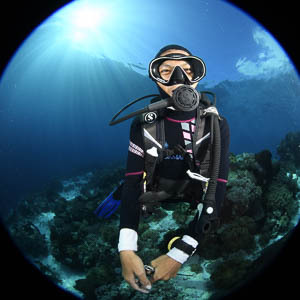 Like a sleek, small profile for the free diver pursuing bait balls. 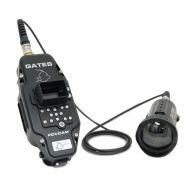 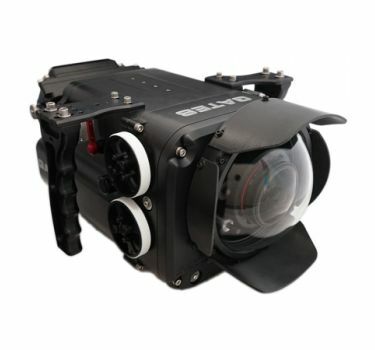 Or the surf shooter composing the perfect wave with Pro Action’s integrated, pivoting external monitor. 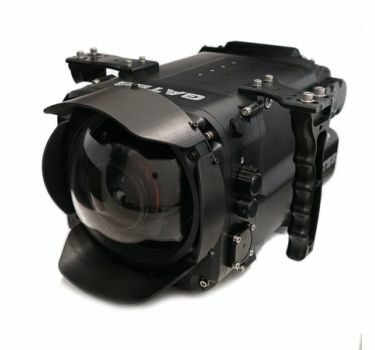 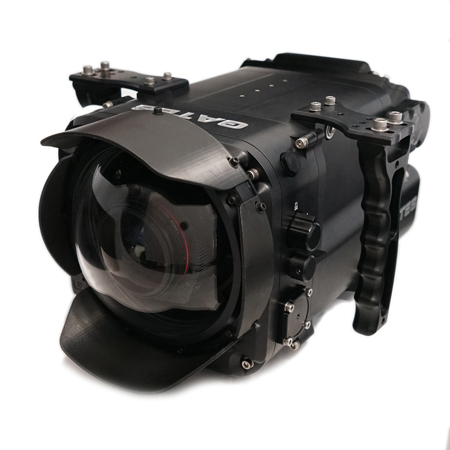 And multi-camera compatibility – RED DSMC1 / DSMC2 and ARRI ALEXA Mini – is a bonus for natural history filmmakers.